The appointment is in response to 'increasing digital and interactive demands from clients'. Agency George P. Johnson (GPJ) has appointed Ken Madden as senior vice president of digital engagement. Madden comes with 20 years of experience in digital strategy, engagement, technology and analytics, having worked on both the agency and client side. Hiring Madden is a direct response to the increasing digital and interactive demands and opportunities coming from the agency’s clients. He will report directly to GPJ's CEO, Chris Meyer. 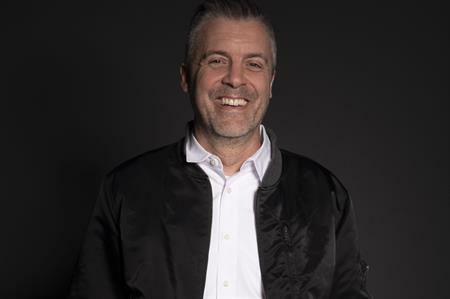 On his appointment, Ken Madden said: "I’ll focus on connecting the dots between the experiences that brands create with their customers, with the goal of building value for their customers, [as well as] amplifying and extending these experiences. "I’ll be working alongside the best minds in the business creating work for an amazing list of clients at a legendary organisation that is on the cutting-edge." Meyer added: "Ken Madden is a master of his craft and will be a critical leader in the ongoing growth of our digital practice. His hiring also reflects the collaborative nature of our parent company Project Worldwide as we foster deeper partnerships across the organisation to unlock the best of our agency network and clients."